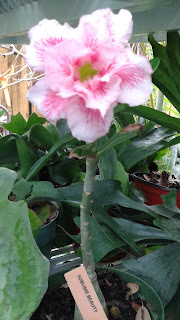 HeyPlantMan! 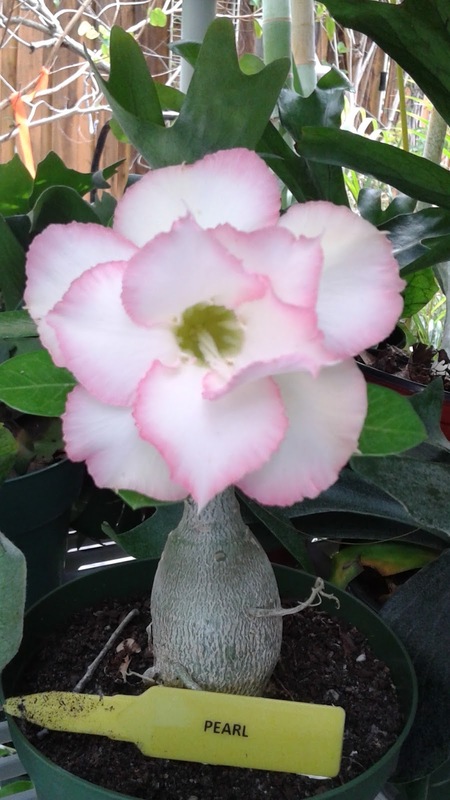 Exotic Tropical Plants from St. Pete FL: Desert Rose Rarities ! 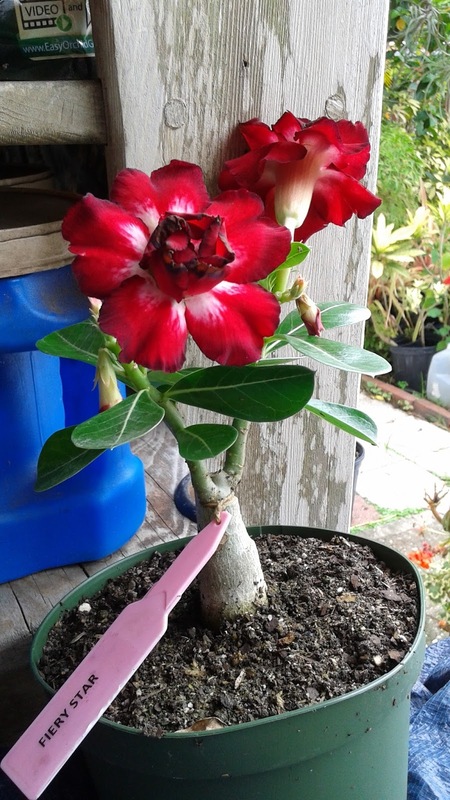 Greetings, we just wanted to let everyone know we have some acquired some rare grafted Desert Rose varieties and we can't wait to share them with our customers ! 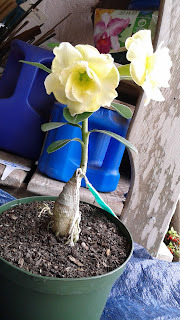 Yes, that's a Yellow Desert Rose !! Williams Park Summer Market, Market hours 9am-1pm.